LA @ Sea – After announcing that Jeff Fisher has signed a two-year extension earlier this offseason, the Rams, two weeks later, fire the guy. That’s where it turns into a head-scratcher. Most of us understood that Fisher was no good, that he was vastly overrated, that his teams would never win, that if it weren’t for Air McNair and also the Music City Miracle, this guy would be like you & me, sitting on the couch on Sundays. But why they extended him and then fired him midseason right before a Thursday Night game on the road in Seattle is beyond me. LA has no chance the rest of the season or in this game, and you can thank idiots in upper management for that. Maybe Goff improves in a couple years, maybe the defense stays strong, but this could be a program in a rebuilding phase for a long time. The Seahawks will crush them at home coming off a bad loss and playing with some anger. They lost Earl Thomas two weeks ago, it showed last week, but look for them to patch the hole and figure some things out. Even if they don’t, this Rams team couldn’t score on me playing centerfield defense, so this pick is a no-brainer. 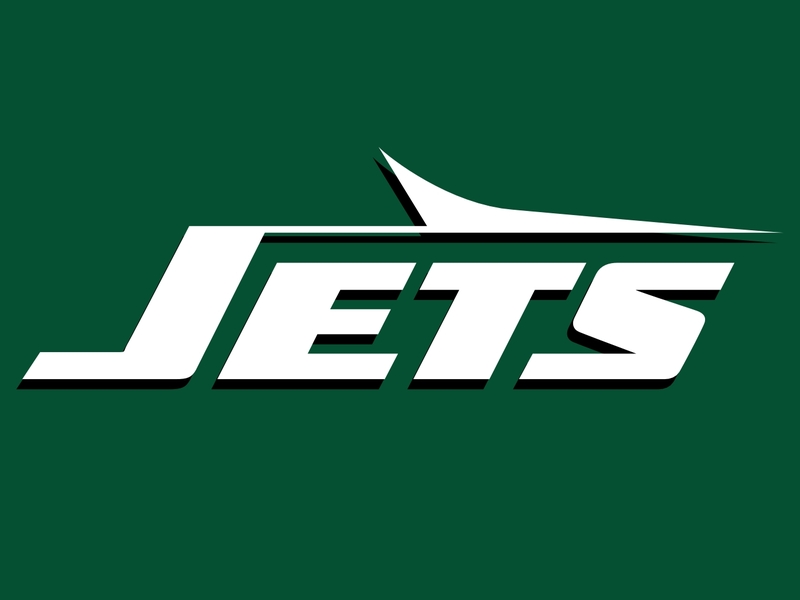 Mia @ NYJ – The first Saturday game of the season, now that college football is over except for the Bowls, but I don’t think anyone is excited about their being more NFL on more random days, especially not when it comes in the form of this game. The Dolphins, who were set to make the playoffs two weeks ago, received some crushing blows. They lost and the Broncos won, knocking them out of a playoff spot, and this week, even though the opposite came about and so now they’re in a tie for the last Wild Card spot, Miami loses Ryan Tannehill probably for the season, making a playoff run very unlikely. Good for Denver, who has a ridiculously hard three games coming, but bad for Miami, who now I can’t predict to play this postseason. 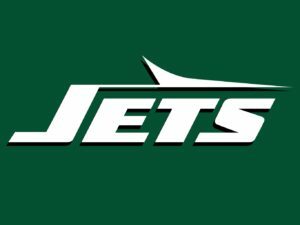 The Jets have QB problems of their own, mainly trying to decide which one to start, but at least they weren’t just crushed mentally; they checked out a long time ago. Still, the game will be played, the Dolphins have a playoff shot, the Jets don’t, and someone will come away with a win. I’ll go with the home team here, especially with Miami reeling after losing their leader. GB @ Chi – All signs point to this being a surprisingly competitive game, perhaps not one that rekindles the old magic of the old rivalry, but perhaps one that is closer than some might predict. The Packers aren’t playing well on the road this season, going 2-4. They historically haven’t enjoyed going to Chicago to play in windy, freezing conditions either. Now, this isn’t the same Bears team of recent years, but I don’t expect the Packers to produce any sort of blowout. 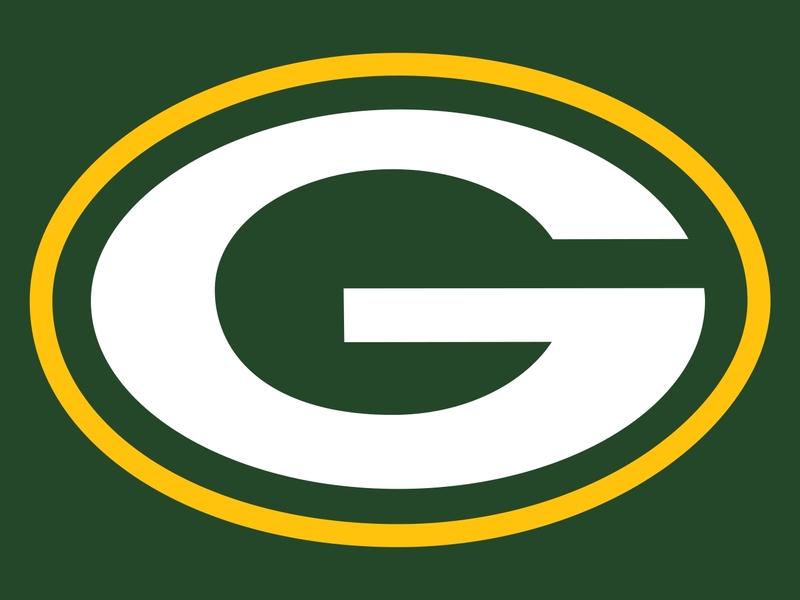 Rodgers and the offense have been picking it up lately, finally clicking, and finally scoring points, which is perfect timing since the playoffs are just around the corner. GB is the superior team here, so I’ll pick them to win, I just don’t feel extremely confident, I think there’s the smallest chance of an upset. Da Bears, under Matt Barkley, have looked decent, if not incredible, and he’s actually got them scoring some points. They get Alshon Jeffrey back this week as well, and, although it’s hard to believe, Chicago actually allows less points per game than the Packers. 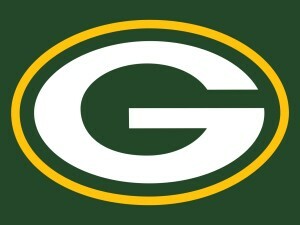 So I’m calling for a surprisingly close game, but one that should still go Green Bay’s way. Cle @ Buf – I thought that if the Browns were going to win a game, last week would have been the time to do it. At home, vs the Bungles, RG3 back under center, nothing to lose; Cleveland seemed primed to get their first W, but instead they were completely dominated and should probably just give up playing football. I don’t know what they’re going to do going forward, but they need to start planning for three years down the road, not for this season or the Draft or next season or the one after; this team is going to need a decade to pull themselves out of the basement. They’re terrible all around, in every facet, and don’t look like they even know how to play with the big dogs. The Browns should be renamed the Puppies, but with some ugly pug puppy mascot with its tail between its legs, something to appropriately represent their shame. 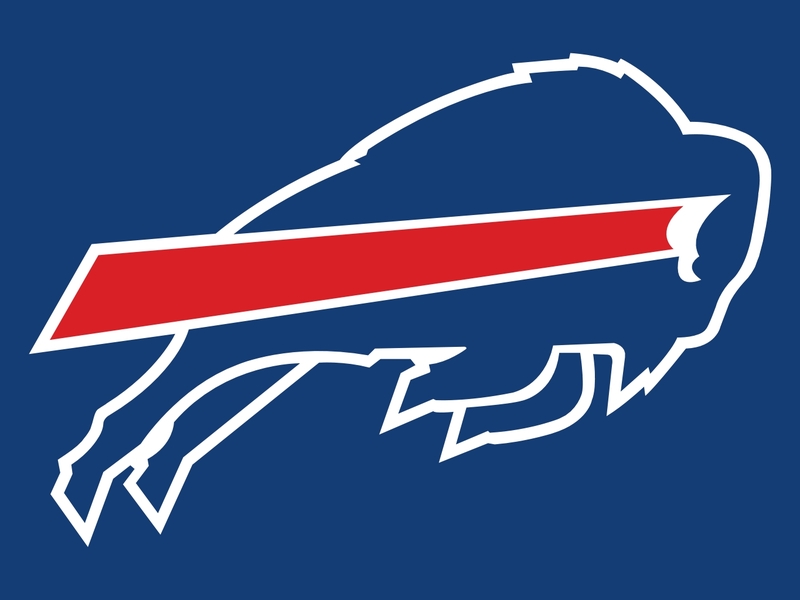 The Bills are better, who isn’t, but they aren’t happy either, and rumors of Rex Ryan’s job loss are in the air. 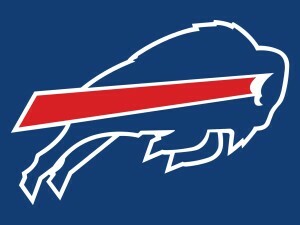 He’ll be fired soon, either now or in the offeseason or next year, and Tyrod Taylor will probably be replaced as well. So, Bills win I guess, but this isn’t a game that matters. 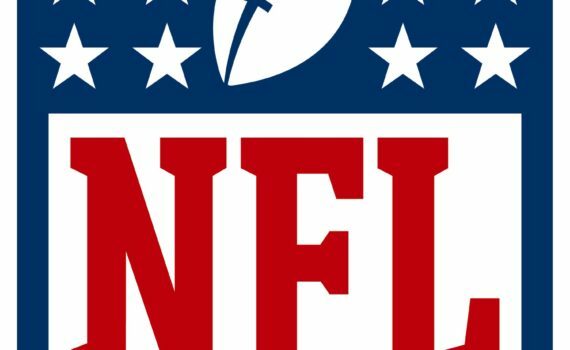 Phi @ Bal – The Eagles have now dropped four in a row, and any excitement from earlier in the season has completely dissipated. Wentz looks like a bad rookie who can’t step up in big games. And this defense, although stout, doesn’t take control when the going gets tough the way that top caliber defenses should be able to. Basically, this is a mediocre team that started hot but has since shown its true colors. Philly is also terrible on the road, where Wentz just repeatedly throws the ball into the ground. They’re 1-6 away from home, winless within their division, and although I’ve tried to be supportive of this team, I have to abandon them to a losing season. 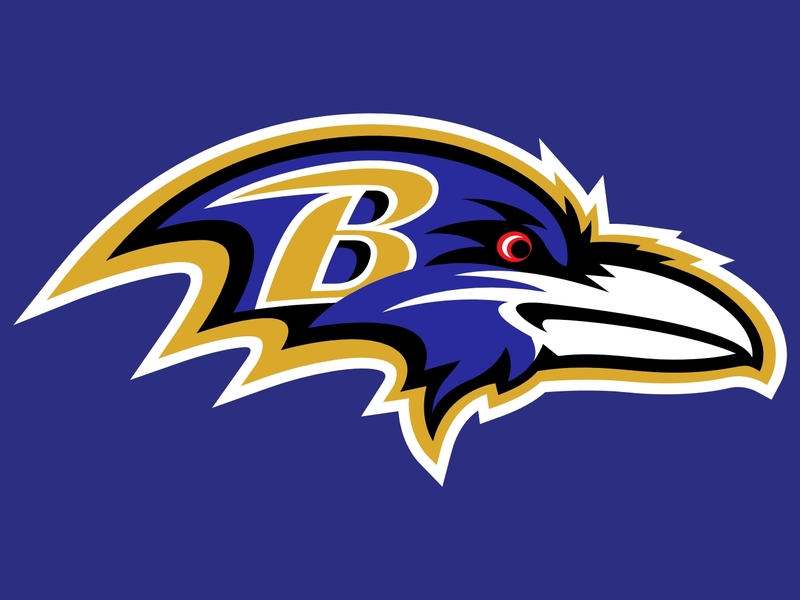 Baltimore just lost a Monday Night game on the road in New England; perfectly understandable, but still painful, as they fall one game out of the last Wild Card spot. Denver & Miami losses, which are likely, would help the cause though, but only if the Ravens can also pick up a win, something I think they’re more than capable of. Tucker is the best kicker in the game, Flacco looks soid, Baltimore is 5-2 at home, and they have their sights set on the postseason. Ten @ KC – The Titans got a huge win last week at home vs the Broncos, and keep their playoffs hopes alive. They need to win the AFC South, where they are currently tied, because their record won’t be strong enough for a Wild Card slot, so every game from here on out is important, as is every Texans loss. The problem is that Tennessee is fairly mediocre; can score, but allows too many points, some road wins, some home wins, a modest two-game win streak. They just don’t jump off the field, as it were, and shouldn’t incite too much confidence going forward, especially having to travel to Kansas City in Week 15, where they will most likely leave with a loss they can’t afford. The Chiefs find themselves atop the AFC West after they beat the Raiders on Thursday Night. With a ton of time to prepare, the Titans shouldn’t pose much of a threat to this defense at all, a unit that is currently playing their best football. The Chiefs can keep the division if they just keep on winning, and I think Denver just has too steep a road to climb. 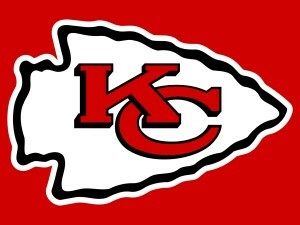 Oakland could till nab it, but KC will win this week, making that all the harder. 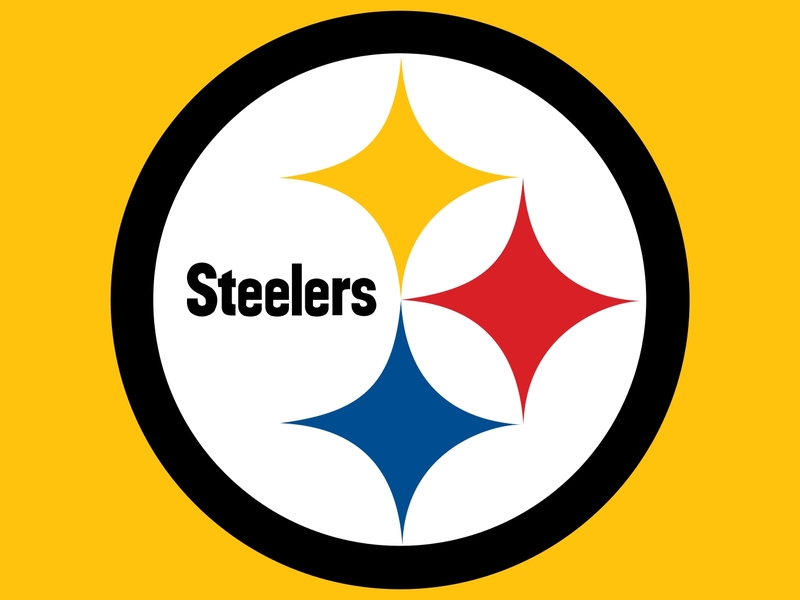 Pit @ Cin – Here’s a good game, which shouldn’t be shocking, since this is always a competitive rivalry, no matter the records of the two teams. Pittsburgh is back on top of their division after the Ravens lost, a spot they’d like to hold onto the rest of the way. They looked like they could do it last week, Bell running all over, the defense playing well, and I wouldn’t want to play the Steelers as the playoffs draw nearer if I were an NFL team. I just trust Pitt and Big Ben, trust them to make the playoffs and to win those big games they are supposed to or need to, which this matchup vs Cinci definitely counts as. The Bengals are riding a modest streak and are playing their best football of the season probably, so they may have something to say about their rivals walking into town on their way to the postseason. The Bengals seem to be playing to save Marvin Lewis’ job, something they’ve done every season for what seems forever, but why they’d want to go to all that trouble to be coached by a bump on a log who doesn’t care about being anything better than fine is beyond me. Look for a tight game that comes down to a missed Nugent FG. Det @ NYG – Matthew Stafford gave Lions fans a scare when he hurt his hand, but he plans to play through the injury, so that’s good news, even though you have to wonder just how effective he’ll be going forward. If the problem bothers him at all you’d have to be worried, as this team constantly relies on him to win the game with his passing in the 4th quarter of games. Detroit is a nerve-wracking team that seems to be pulling these wins out of their asses at will, but I doubt that continues forever, and in the playoffs especially you need much more than that. If Stafford is fine I think the Lions can still win games, and I’ll be excited to watch them in the playoffs, as they’ll most likely represent the NFC North, but I wouldn’t be surprised if they lost this game in New York. 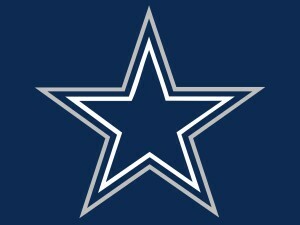 The Giants are coming off of beating the Cowboys, something no other team in the league can boast, and they did it twice! 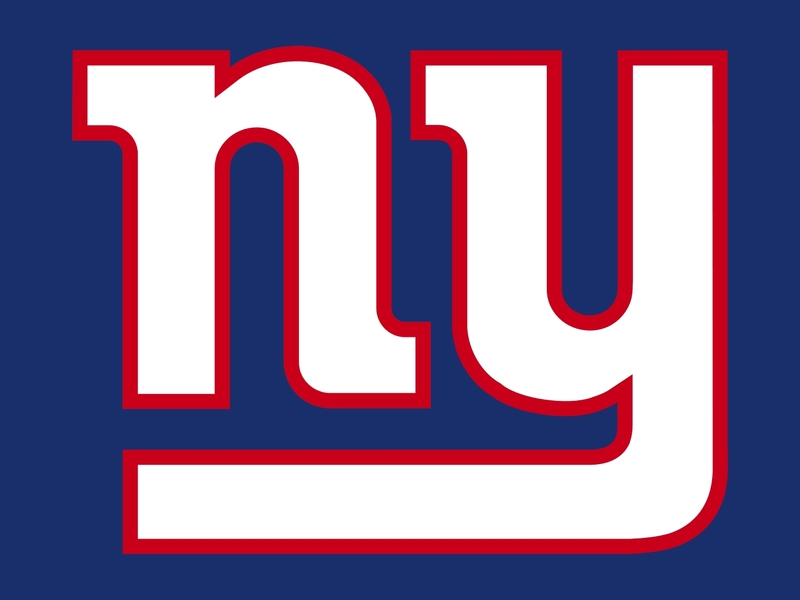 Also, while the Lions are 3-3 on the road, the G-Men are 6-1 at home. If Eli can connect with Odell early and often I don’t think Detroit will be able to muster up yet another late comeback, not against this NYG defense anyway. Ind @ Min – Just when you think Luck and the Colts are about to get rolling they drop a big one, this time at home vs the rival Texans. How they lost that game is beyond me; you cannot give anything less than 100%, and Houston had one road win on the season at that point, so losing that important of a game is just inexcusable. Now Indy finds themselves on the outside looking in, with a lot needed to go their way if they want a playoff shot. First, they’ll need to win in Minnesota, something that is very unlikely. The Colts can put up points, but they’ll be tested against one of the better defenses in the league, and I just can’t see them escaping with a win. 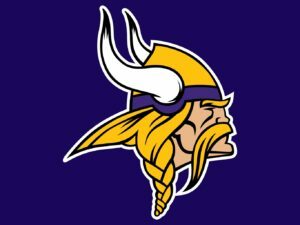 The one thing Indy will have going for them is that their awful defense won’t really be a problem, as the Vikings don’t score anyway. 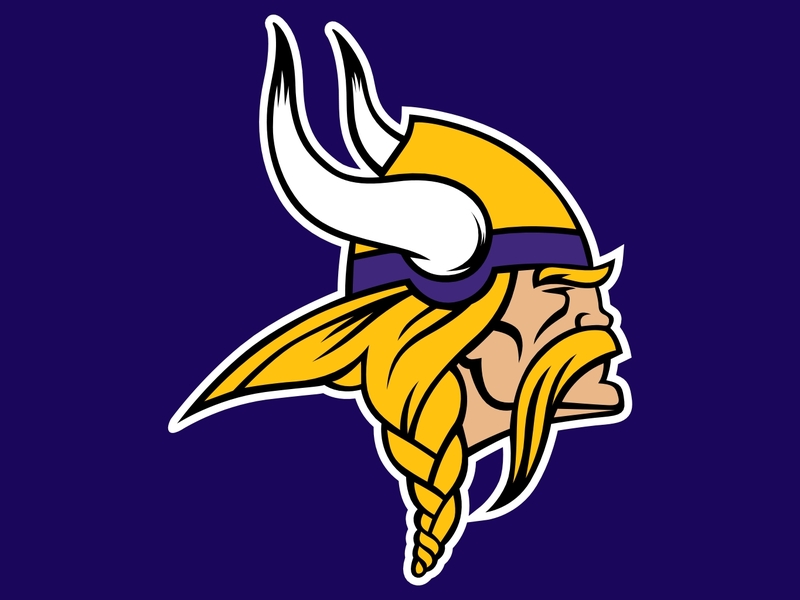 That means that Minn will have to step up on defense even more than usual, win the game 13-10, that’s the only real way they get the victory and have any shot at making it to the playoffs. This was a team that started hot, came screeching to a halt, but are still in the hunt for the postseason, so I expect them to give it everything they’ve got in Week 15. Jax @ Hou – This game should just be called before it begins, give everyone a rest, let the foregone conclusion be true in reality before these guys have to break a sweat. The Jaguars chances of winning this game have to be down close to zero, and I’d be shocked were they close to a victory at any point other than kickoff. Eight losses in a row, and Jacksonville is seen around the league as an embarrassment of a team. They don’t look to be trying, their soon-to-be-fired coach doesn’t look to know what he’s doing, and a 1-5 road record is just the icing on the very inedible cake that is their 2016 season. 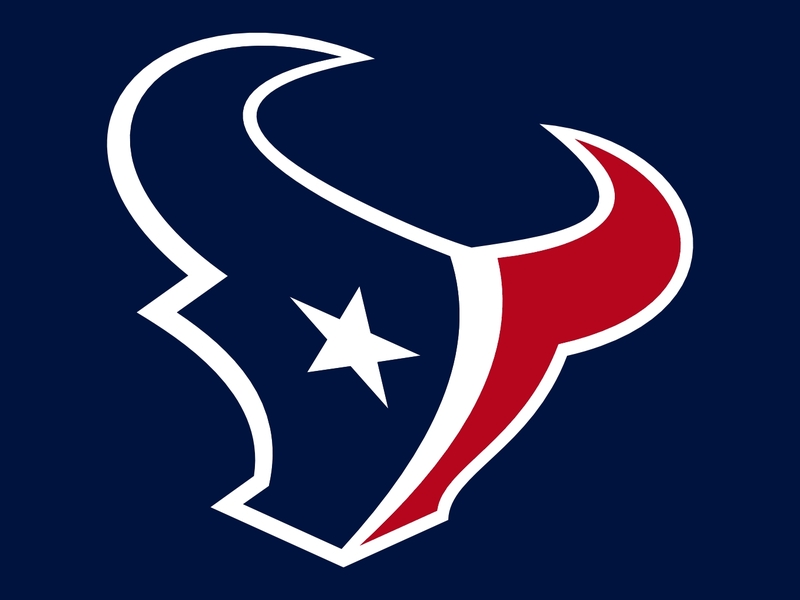 The Texans, who have problems of their own, especially on the road, find themselves winning the division and have an easy game to keep that current state going. Houston is 5-1 at home on the season and just won in Indy, something that must have been a huge confidence booster. I still think it’s shocking how few points this offense under Brock Osweiler can score, but the defense in making up for many flaws, and the offense is doing just enough, something that should work together to beat a bad team like the Jaguars. NO @ Ari – Drew Brees has been laying some eggs recently, a trend I hope ceases immediately, as I now need him in my fantasy playoffs. Luckily, I didn’t need his TDs the last two games, because he’s been throwing nothing but INTs, something you have to imagine stops this week. This offense is just too good to keep down for long, and you know Brees & Peyton will get together to solve the problem. The playoffs might be out of reach for both of these teams, but you know neither will give up, and I think Brees has a few more touchdowns up his sleeve, at least I hope so for my fantasy sake. The Saints are bad on the road though, so I can’t pick them for the win here, I just have to pray that the return of Michael Thomas will aid this team and they’ll find the endzone. The Cardinals aren’t in much better shape; Carson Palmer is not the player he once was. Arizona is probably out of the playoffs, but I don’t expect them to give up, not at all, and especially not at home, where they are 4-2-1. 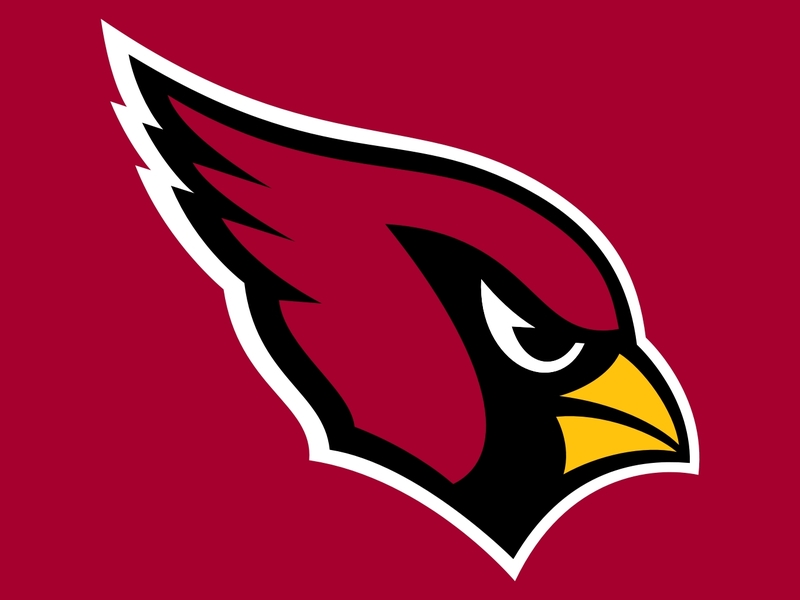 David Johnson is good enough on his own to work some magic, especially against a bad New Orleans defense, so I’ll go with the Cardinals here. SF @ Atl – Blowout city here we come, destination Hotlanta. The Niners are beyond pathetic; someone asked who the worst coach in the league was the other day and some people were saying Jeff Fisher, but I was like, duh, he’s the most overrated, but the worst is Chip Kelly and it isn’t even a close race. The guy is a moron, or else an NFL moron, someone who just can’t figure out how football works at this level. He needs to go back to college ASAP and leave us all the hell alone. I really hate him, and I’m not even sure why, since I don’t like the Eagles or the 49ers, I just like the NFL I guess, and he’s the worst coach here. 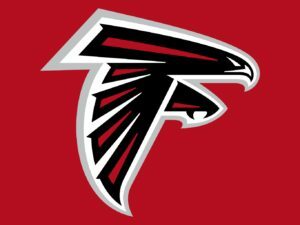 Twelve losses in a row is not OK, and I really think SF might get beat 50-0 in this game, especially on the road against this Falcons team. Matty Ice has his offense cruising, to the tune of 448 points on the season. That’s incredible, and it shouldn’t stop this week. 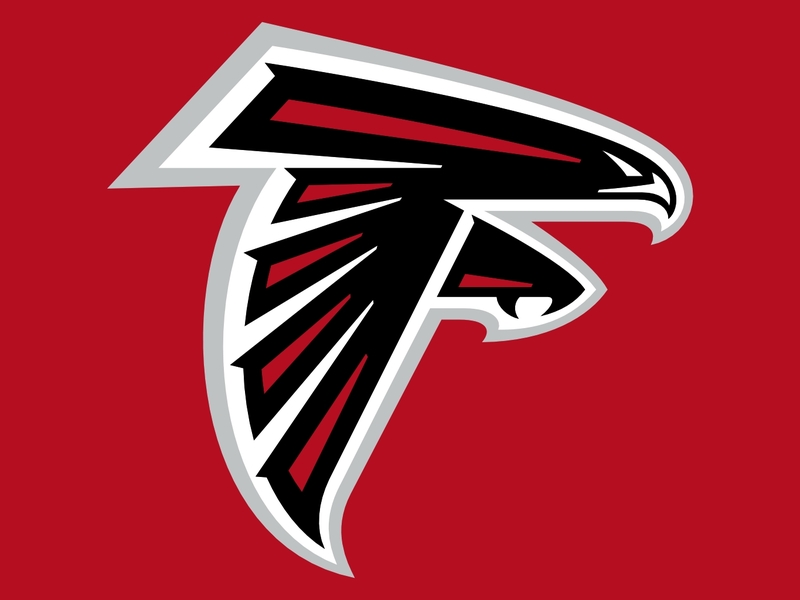 I expect Atlanta’s pair of running backs to go insane, not to mention their receivers, and I’d recommend any SF fans to turn their heads, this is not going to be very pretty. The Falcons hold onto their division lead with a win here. 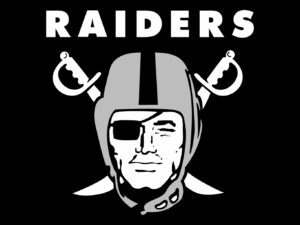 Oak @ SD – The Raiders looked beatable in Kansas City last week, which isn’t really fair since that was a terribly difficult road game against a great team that was a close loss. No, Oakland will be just fine and will probably make the playoffs, which makes the path for my Broncos that much harder. The Raiders are a stellar road team after all, going 5-1 on the season. They also usually score at will, which there being a “blueprint” against is slightly worrisome, but definitely not the end of their season. I like Carr to have a bounceback week, and Murray too perhaps, as San Diego just doesn’t have the kind of defense that will make a team like Oakland shake with fear. The Chargers can score though, that’s an underrated part of their game, something that’s hidden beneath their 5-8 record. They have scored 350 points on the season, but they allow almost as much, showing why they’ll have a losing season in 2016. The Chargers are scrappy though, and never give up, so look for a shootout in SD in Week 15, but also look for the Raiders to return to form and to remain tied atop the AFC West on their way to the postseason. 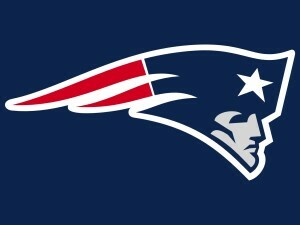 NE @ Den – It pains me to pick the Patriots over the Broncos, but it’s something that I just have to do. New England is undefeated on the road this season, which is just one aspect of their amazing team, one way in which they can kill you. They bring their defense on the road, their offense dominates at home, they score in bunches, they don’t allow anything, they beat the AFC, they beat the NFC, they’re on their way to 8 straight AFC East titles; if there’s something New England can’t do no one in the NFL has figured it out yet. I’d like to say that they’ll have a problem traveling to Denver where the fans there are sure to be wild & rocking, but I just don’t think this current Broncos team can work magic against an opponent as near-perfect as the Patriots. The Broncos only scored 10 points last week in Tennessee, their season low, and that lack of offensive production in alarming. Now, when our defense is firing on all cylinders, I’d say we don’t need points, Siemian can just manage the game. But the D isn’t lights out right now, so we need some points, and I’m not confident that we can get them. TB @ Dal – Tampa finds itself tied for the NFC South lead with Atlanta, something no one was predicting early in the season. But they’ve played themselves into the playoff picture, so hats off to them, even though Famous Jameis will never be my personal fav. Still, he’s playing well, but the team as a whole has a negative point differential, with sets off alarms for me, and tells me that have very little staying power. 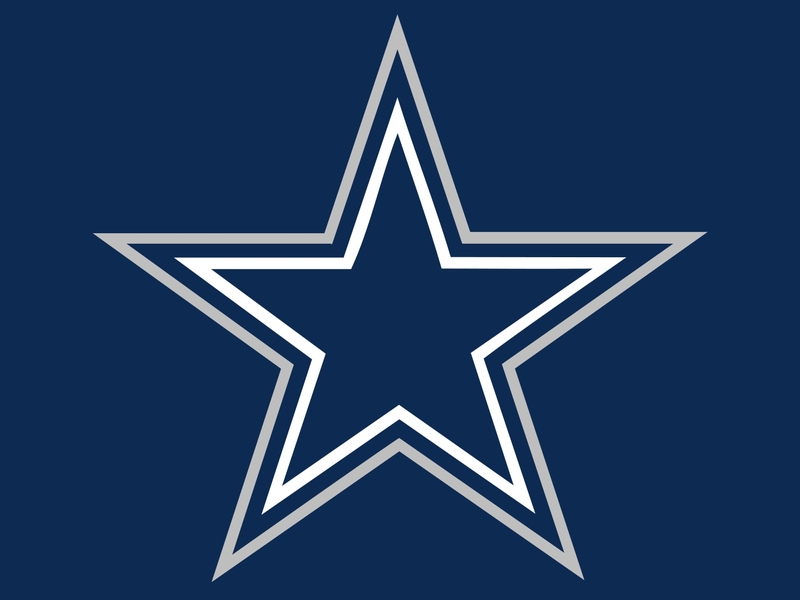 Meanwhile, Dallas has 102 net points, and was widely considered the best team in the league until last Sunday Night when they dropped a road game to the Giants, their 2016 nemesis. Does that loss mean that Big D is a pretender? Not in the least. They still have a great O-line, great running game, and a surprisingly great defense. They actually clinched a playoff spot with a loss, though the division isn’t technically wrapped up, with the Giants sneaking up from the #2 spot. I think the Cowboys return to form this week vs a team that deserves credit but isn’t actually as good as their 8-5 record would suggest. That’s the same record as Atlanta, and Tampa isn’t nearly as scary; they won’t frighten Dallas here. 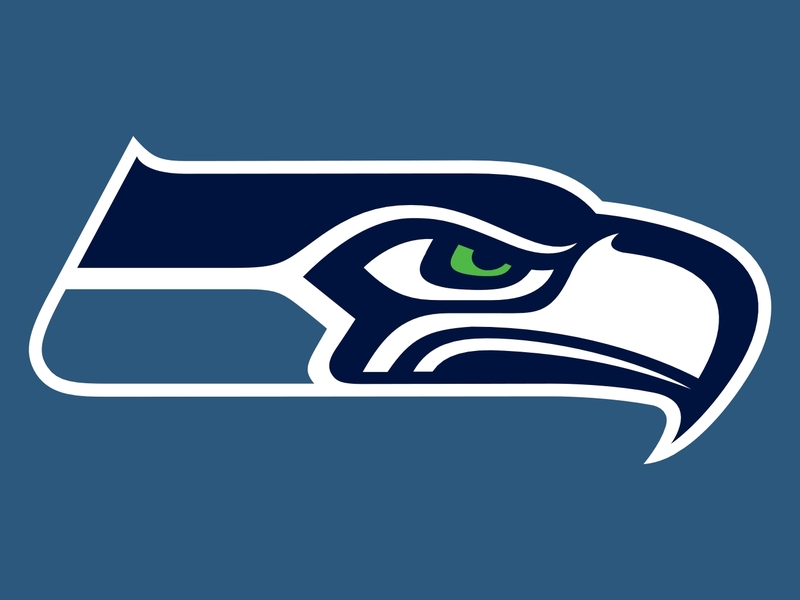 Car @ Was – This is an odd Monday night matchup, and doesn’t have the feel of a primetime game. The Panthers have played themselves out of contention, though they are doing a little better as of late, it just isn’t enough. In the offseason they’ll have to regroup and figure out just what went wrong. And they can still bounce back, there are pieces here that can return to form, so look for Carolina next season, just not in 2016. Also, they’re 1-5 on the road, so don’t look for them to do much damage in this particular game either. 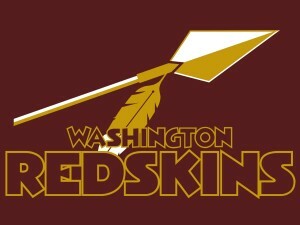 Washington is 4-2 at home, so shouldn’t have many problems in this one, and should improve to 8-5-1. 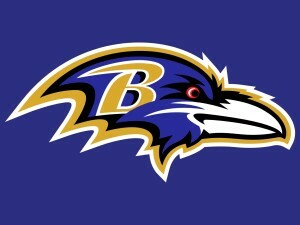 Do they have a shot at the playoffs? Why yes they do, and that tie might be their saving grace. It just might be the positive difference between them and a team like Tampa or Minnesota, but probably only if they pick up a couple more wins on the year, starting here. 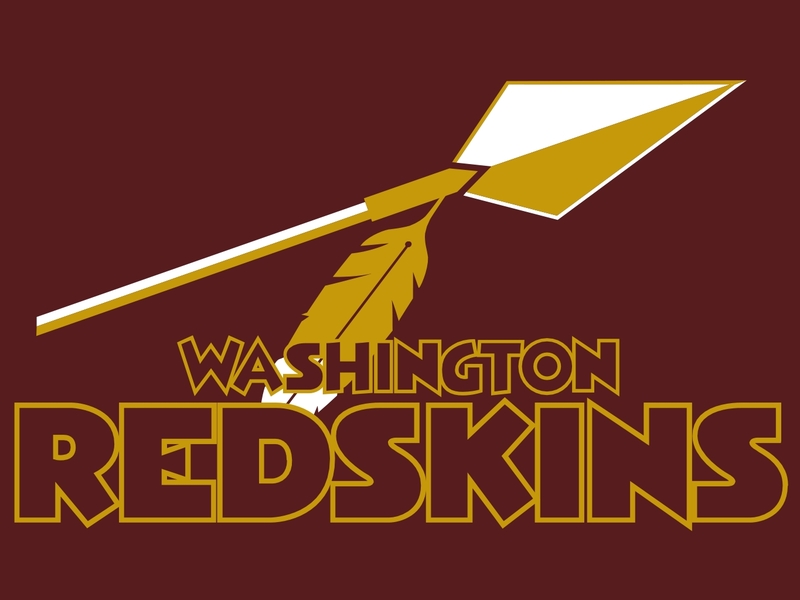 I fully expect the Redskins to take this home game, especially on the big stage, although you can never count Carolina out completely, they have enough talent to play with anyone, if they decide to show up.